No download required. Instant play on any computer, tablet, mobile phone, Xbox, Wii or Playstation. One Time Licensing Fee, low monthly hosting plans to choose from. Our online poker software was designed for you. Every aspect is fully customizable, putting control in your hands instead of the hands of a third party vendor that won't respond. Enter into the booming social or real money gaming markets using our turnkey online poker software and casino gaming platform. We have a low barrier to entry and low monthly hosting plans to choose from. 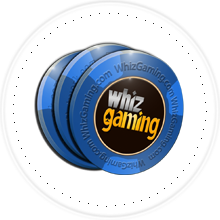 Whiz Gaming, Inc. is a online poker software developer who has been perfecting its online poker and casino gaming software for years, bringing to the competitive gaming market products that offer proprietary technology and a superior user experience. Our poker and casino games can be played on any type of Computer, Browser, Tablet or Mobile device, without the need for a download. In addition, our software is designed with a social element in mind, challenging players in non-monetary ways, generating new pools of repeat players to the software. Whether its online Texas Holdem Poker software, mobile poker apps or traditional casino games, our software can be licensed or purchased outright depending on your business model. Offering your end users, depending on their jurisdiction, a real-money or free play format. Demo our game by clicking here, or download our product information here. 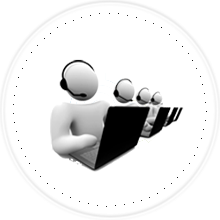 Our turn-key software is fully customizable, thoroughly tested to handle tens of thousands of concurrent players and is perfect for all demographics. Our games are aimed at creating a challenging and entertaining true-to-life simulation to keep your players coming back. Click here to demo our game. We handle all of the details. 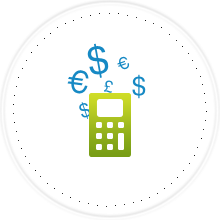 You pay a one-time licensing fee which covers design, software and systems integration, testing, business processes, project management and training. Using a tiered licesning system we partner with our clients to ease start-up costs. Support and monthly hosting fees are designed according you're your business plan and to support your growth. Get more details, Click here. As a developer of online poker and casino games, we use only state of the art technology platforms.